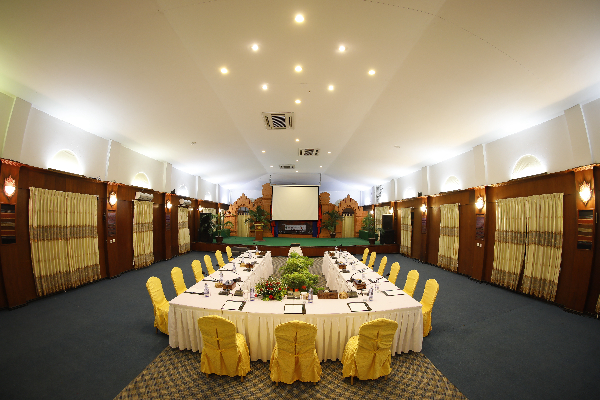 Complimentary usage of meeting room for (8) hours for full day package. Complimentary usage of meeting room for (4) hours for half day package. Full Air Conditioning Room and Back-up Generator System.